 We worked with a brand new company starting their niche in specialized racket stringing and custom rackets. We figured out their style, designed their logo, and portrayed their values and emotions through color. 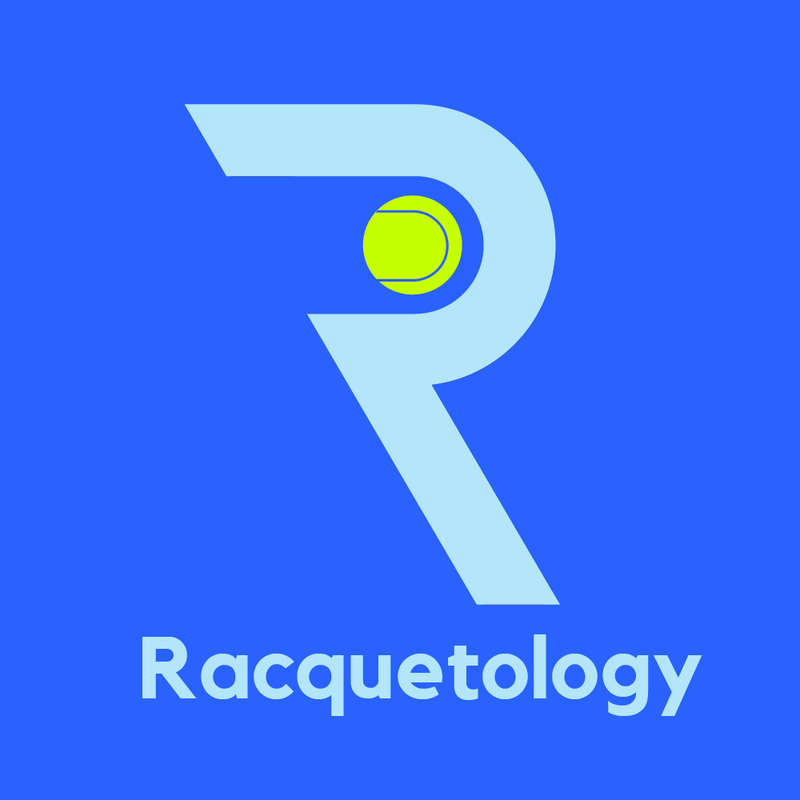 Racquetology was a new company that had no recognition. The owner had already started his own successful practice of professionally serviced racquets. While there are lots of people who service them, no one else in town is actually certified. This left us with a unique situation to take advantage of. With literally no one else certified to do what Racequetology does, we had the ability to craft a brand that was going to set the bar for any other competition that might arise. Simplistic, sharp, professional and trustworthy were the values we applied to the brand through our findings . 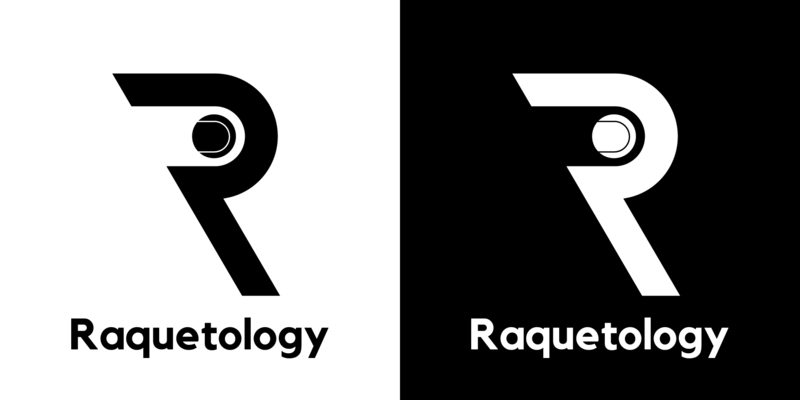 When crafting the logo, we went through rounds of sketching before coming up with the idea of an abstract racquet that also forms the "R" of the name. Including the ball in the middle allowed it to become a bit more noticeable without ruining the simplicity of it. We didn't want to make it so abstract that the idea didn't go through. Additionally, wit always leaves a nice memory of a brand when someone figures it out. After crafting the logo, we moved into colors. We wanted to make it friendly and trustworthy. The personality of the owner needed to come through. After many combinations, we found a winning combination. The blue is calming while evoking trust. The green symbolizes the tennis ball and the field that Racquetology operates in, which is pretty anything requiring a racquet. 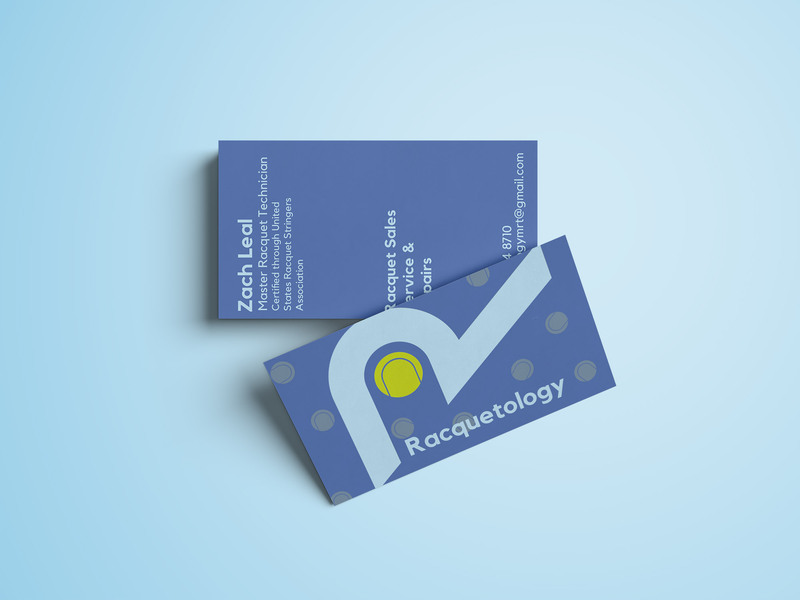 What is a business without business cards? With the nature of the business Racquetology is in, there is a lot of face to face meeting. This presents the perfect opportunity to push the company and present themselves as the real deal. It also gives customers and easy way to refer other to them and have their contact info.